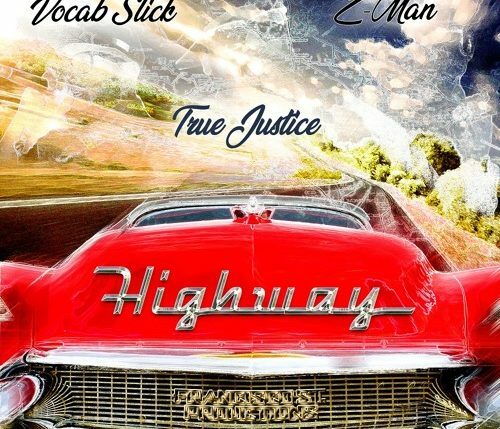 DJ True Justice presents the music video for “Highway”, his new single featuring Vocab Slick and Z-Man. Produced by HG Beats, “Highway” will appear on Stylin On You, True Justice’s forthcoming EP also featuring Casual Of Hieroglyphics. Currently releasing all projects via his Francisco St. Productions imprint, True is a veteran of the Bay Area hip-hop scene, first as a dancer for Oakland group A.P.G. (Action Packed Gangstas) before devoting to the turntables under the tutelage of A.P.G.’s DJ J-Cutt. 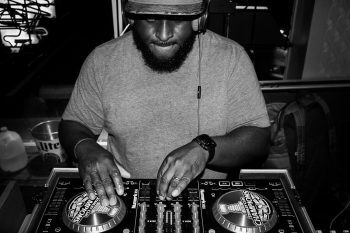 A dedicated show DJ, True formed the All Purpose DJs in 1996 with Lord Takim, DJ Styles, and DJ Lex, who he dropped several collaboration releases with through the late 90s, and was the resident DJ on Bay Area rapper Paris’s label Guerilla Funk. 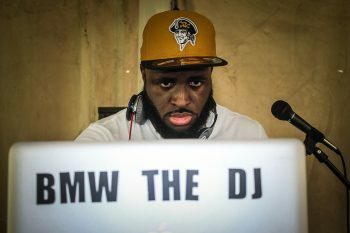 A career performer and showman, True has performed across the world, and his sets have graced stages alongside the likes of Notorious B.I.G., E-40, Above The Law, The Beatnuts, Redman and Tha Alkaholiks. True cofounded the Slap Frost Tour with Z-Man and Vocab Slick, who recently released the music video for his single “Flying” (Youtube).